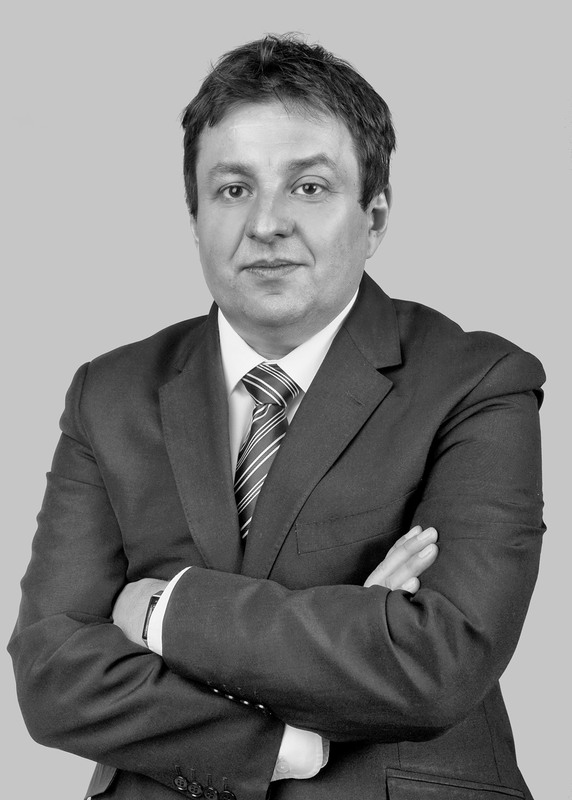 Wojciech Bergier completed postgraduate studies in copyright and publishing law at the Inter-University Intellectual Property Institute, Jagiellonian University. He is a Registered Attorney in Krakow Poland. Owner of Bergier Law Firm. Former Consul, Chief Attorney of Republic of Poland Diplomatic Service, Assigned to Polish Diplomatic Service in the USA. Prior to joining Ministry of Foreign Affairs Bergier was litigator specialized in intellectual property rights, criminal cases, white collar crimes, family law. In his law practice principally involved IPL. He defended numerous complex commercial disputes including international law, breach of contracts, frauds, and infringements, in addition his firm conducted international family law practices. He has an extensive experience in representing clients in trademark prosecutions and oppositions, copyright disputes, contracts and intellectual property litigation. Litigator in the prosecution and defense cases of intellectual property claims, including trademark infringement, copyright and patent infringement and misappropriation of trade secrets. Represented companies in copyright infringement cases, successfully voiding temporary injunctions and concluding favorable settlement for numerous international clients. He was responsible for preparing contracts for collections of DVD’s and CDs with major publishers. In addition to his law practice, he was working as writer journalist and he was a regular contributor to the weekly magazine Tygodnik Powszechny and Rzeczpospolita daily, as featured author of essays and interviews with lawyers. Member and supporter of the Military and Hospitaller Order of St. Lazarus of Jerusalem Paris Obedience, volunteer at St. Lazarus Hospice in Krakow.